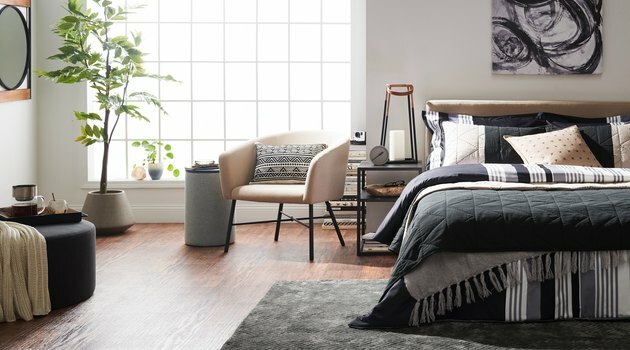 We've written a lot about Allswell, the popular digital home brand from Walmart, so it should come as no surprise that the retail behemoth is back at it again. The world's most profitable company has now announced its plans to make a big push into the home decor market with its latest furniture offering. 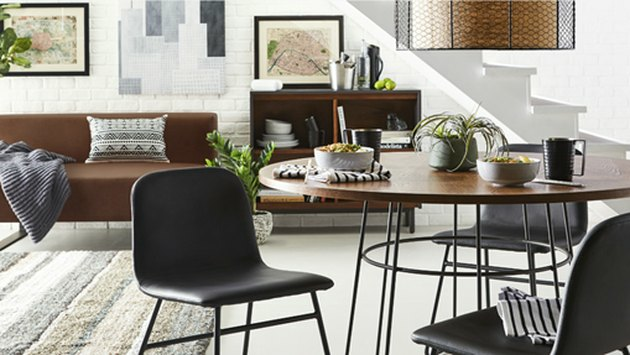 Starting today, Walmart.com is launching MoDRN, an exclusive new brand for modern homes. The line, which includes a whopping 650 items to start, covers three distinct styles — Retro Glam, Refined Industrial, and Scandinavian Minimal. You can expect to find everything from kitchen accessories, to larger living room pieces, home decor, and outdoor furniture. And with that many items, you can also expect a wide range of price points — barware starts around $20, whereas sofas run up to a relatively modest $899. 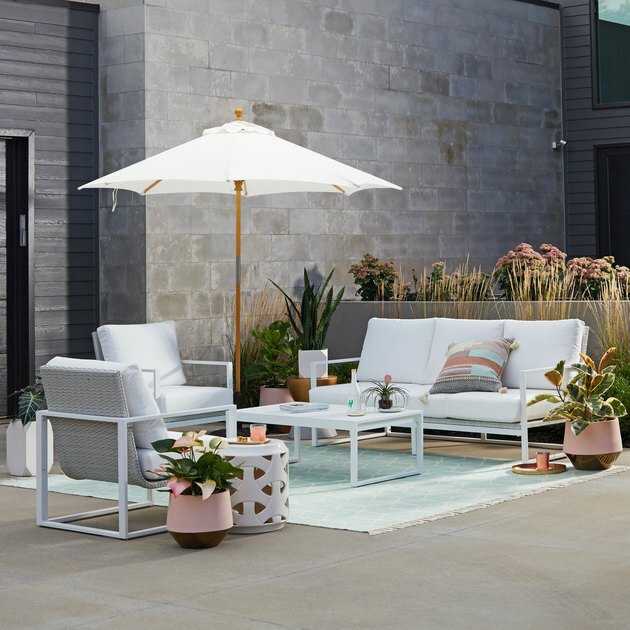 Walmart intends for the line to be "elevated design without the elevated price tag," and we're excited to see that the company isn't cheaping out on materials. Buyers can expect velvet and leather upholstery fabrics for sofas, Carrara marble table tops, exotic veneers, hand-brushed metal and brass accents, and solid wood in white oak and walnut. 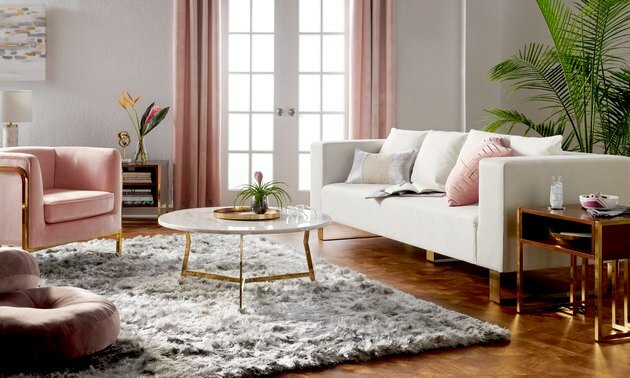 According to Anthony Soohoo, the senior vice-president and group general manager of Walmart's e-commerce home division, the company has seen a nearly 35 percent increase in visits to that section of the site since its launch last year, so naturally the company is doubling-down on a fresher, modern take on home decor to compete with rivals like West Elm or Anthropologie. "Customers are telling us how easy we've made it to discover the latest home products and trends," Soohoo says. "Now, they can shop for everything they need for their modern homes too." Who Makes Good Manufactured Homes?